Leading Spanish hotelier Meliá Hotels revealed its ‘2020 vision’ and plans for the remainder of the decade at a presentation at FITUR recently. Gabriel Escarrer Jaume, the group’s executive vice president, highighted three major areas where it will be focusing its efforts up to the end of the decade. Firstly, the company aims to continue to strengthen its leadership in resort and ‘bleisure’ hotels (urban hotels also offering leisure experiences and lifestyle attributes). Escarrer explained that Meliá will continue to grow internationally in both city and resort hotels and currently has 51 new openings planned up until 2020. The Meliá CEO highlighted growth in the Caribbean, a region it has been committed to for over 30 years, with upcoming openings including the spectacular Paradisus Playa Mujeres in Mexico and the Meliá Internacional Varadero in Cuba. 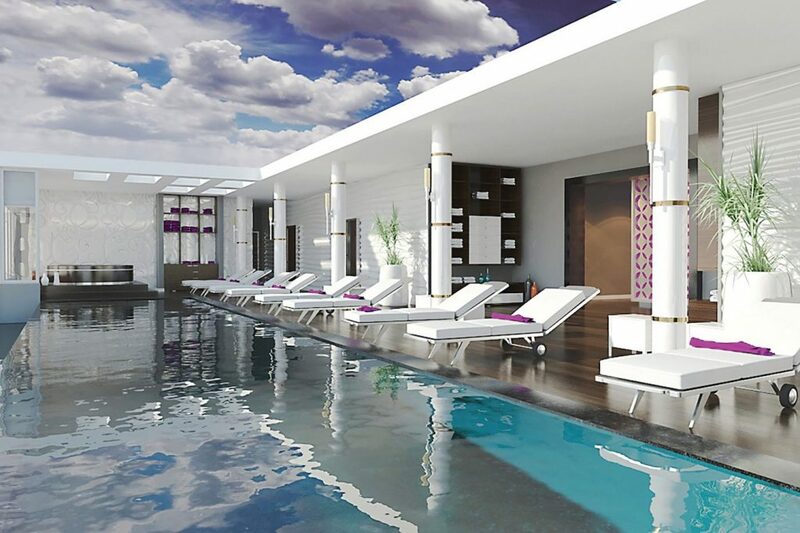 These new openings accompany important investments made in 2018 in the Dominican Republic, with the opening of the Grand Reserve at Paradisus Palma Real, Meliá Caribe Beach and Meliá Punta Cana Beach. 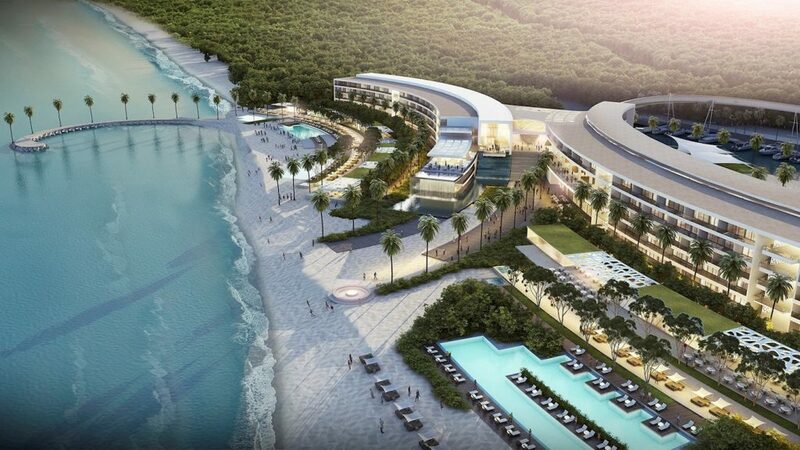 Up to 2020, the company will open at least 10 new hotels in the Americas. Asia and the Pacific coast will continue to grow strongly, with 16 openings planned up to 2020, three in Vietnam, two in China and also the first hotel in the Maldives, the Gran Melia Huravee, which is scheduled to open this year. The highest growth for the company is concentrated in Europe, the Middle East and Africa (EMEA), with at least 25 new hotels to open up to 2020, including hotels in major European countries and the iconic ME Dubai Hotel, a masterpiece designed by the late Arab architect Zaha Hadid. In Spain, the company is also preparing unique projects in attractive city destinations, such as the future ME Barcelona, but is prioritising growth in resort hotels where it sees major opportunities in adding some of the numerous independent hotels that require repositioning through management contracts.